born on January 17th, 1891 in Jena, son of the philosopher and Nobel Prize laureate Rudolf Eucken, was Professor of Political Economy at the University of Freiburg im Breisgau, Germany, from 1927 to 1950. 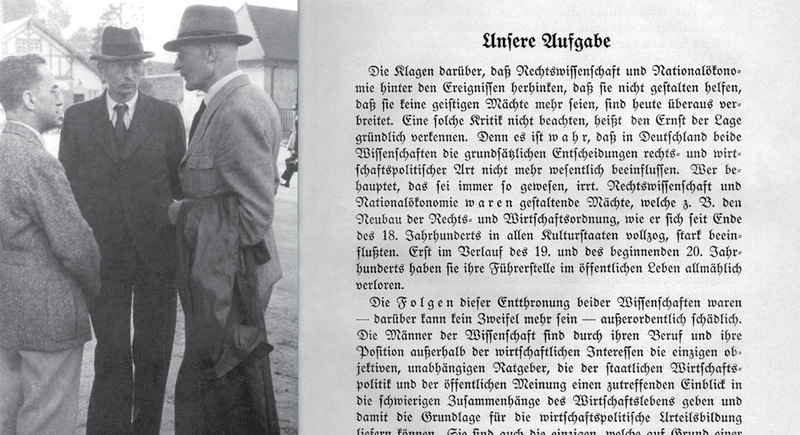 In the midst of the National Socialist regime and in a period when totalitarian ideas dominated the thinking of most intellectuals, Eucken together with his colleagues, Professors of Law Franz Böhm and Hans Großmann-Doerth, developed the legal and economic principles of a free economic and social order in Germany. 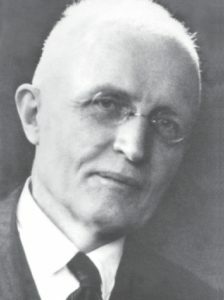 After World War II this economic and socio-political approach which has been developed by the Freiburg School – as it came to be called –, formed the basis of Professor Ludwig Erhard’s economic policy after 1948. The great success of this policy – often referred to as the „economic miracle“ – was one of the most important prerequisites for the social and political stabilization of the newly established order in West Germany. He died on 20. March 1950. The purpose of this little booklet is to offer a brief introduction into the tradition of Ordoliberalism, its roots in the so-called Freiburg School, and the rationale behind the concept of Ordnungspolitik that is at the core of this tradition. Please find further information in Viktor J. Vanberg’ Discussionspapier “The Freiburg School: Walter Eucken and Ordoliberalism” and in his booklet “Ordoliberalism and Ordnungspolitik – a brief explanation“.